The proposals outlined at this week's EU-Turkey summit envisage resettling a Syrian from Turkey to EU countries for every Syrian readmitted by Turkey from the Greek Islands. Heading into its sixth year, the conflict in Syria has resulted in the world's largest humanitarian disaster since World War II. Some 6.5 million people have been internally displaced while 4.7 million more have been forced to flee to neighbouring countries. As home to the world's largest refugee population, Turkey plays a crucial role in solving the crisis. Not only is it hosting close to three million refugees but additionally most of the one million migrants who reached the EU by sea last year passed through the country. Among the other proposals discussed at the EU-Turkey summit on 7 March were visa liberalisation for Turkish citizens in the EU and an acceleration of talks on EU membership for the country. The proposals tabled also include more funding to help Turkey deal with the refugee influx, in addition to the €3 billion already promised by the EU. A final decision on the proposals will be taken at the EU summit of heads of government scheduled for 17-18 March. EP President Martin Schulz met on 7 March with Turkish Prime Minister Ahmet Davutoğlu as well as Donald Tusk, president of the European Council, and Jean-Claude Juncker, president of the European Commission. Afterwards he said: "This is not a one-way street, Turkey needs the EU and the EU needs Turkey. 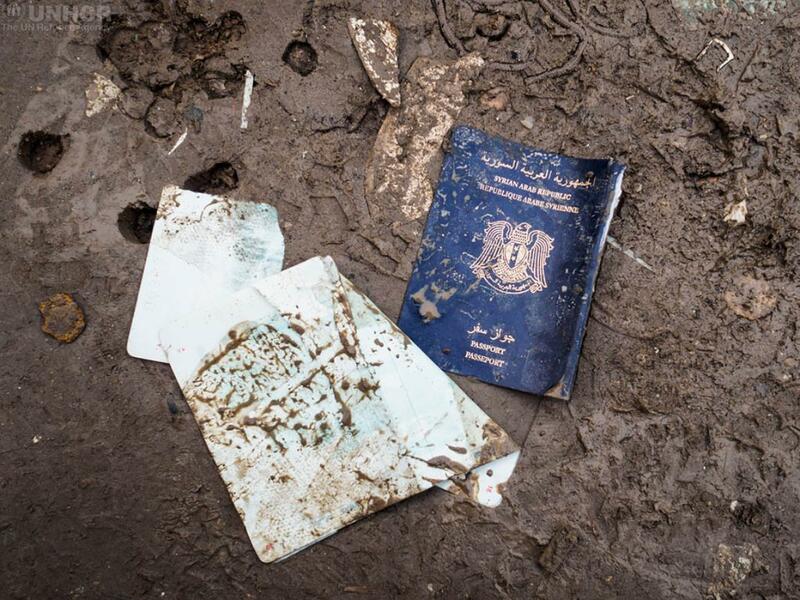 Europe is confronting an unprecedented refugee and migration crisis. But this is also true for Turkey and our cooperation is essential on this." Schulz also attended a lunch meeting at the EU-Turkey summit. On the issue of visa liberalisation for Turks, he said: "The Parliament as co-legislator is ready to play its role to the maximum to contribute to a successful outcome in the coming months." He noted, however, Parliament's alarm at developments concerning press freedom in Turkey and said that the country's accession path and the refugee crisis should be dealt with separately. MEPs shared their views on the proposals outlined at this week's summit during a keynote plenary debate on Wednesday 9 March. During the debate MEPs voiced their expectations ahead of the meeting of heads of government on 17-18 March and underlined that international asylum rules must be respected. 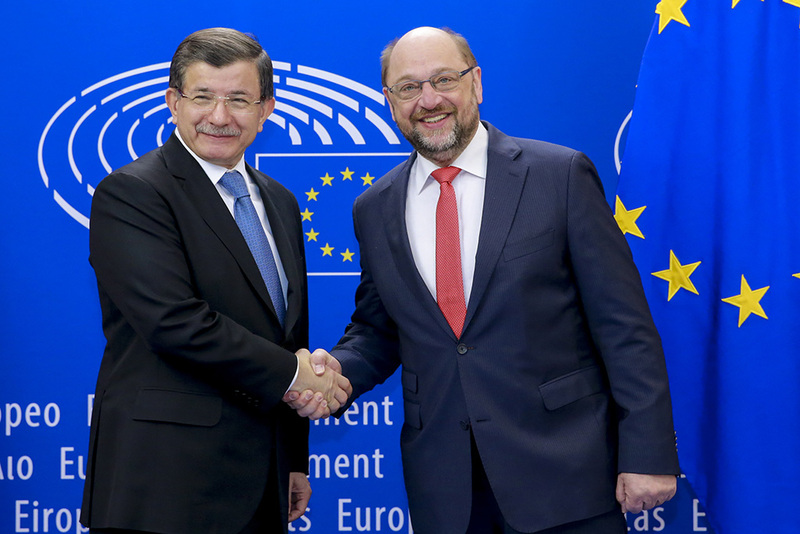 In addition they insisted that EU accession negotiations with Turkey should not be linked to the refugee issue. 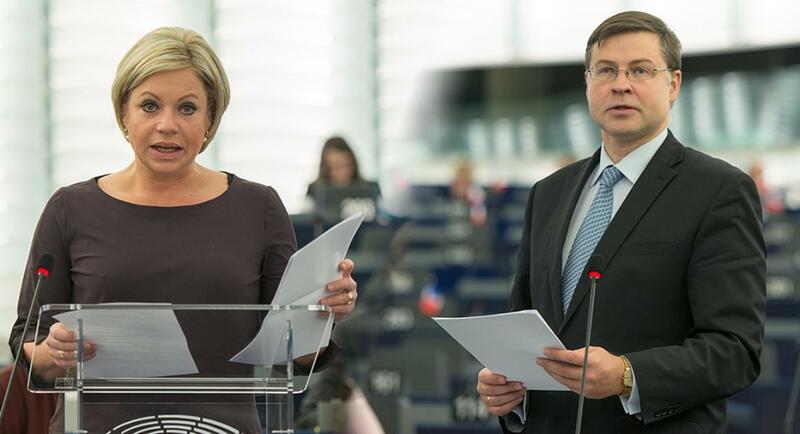 Also taking part in the debate were Jeanine Hennis-Plasschaert, representing the Dutch presidency of the Council, and Valdis Dombrovskis, Vice-President of the European Commission. With 13.5 million Syrians thought to be in need of humanitarian assistance, the conflict and the ensuing refugee crisis have been at the top of Parliament's agenda for quite some time. Parliament has repeatedly called for more efforts to prevent further loss of life at sea and for EU countries to assume their fair share of responsibility and solidarity towards those member states receiving most of the refugees. The latest data from the UN Refugee Agency show that nearly 132,000 people crossed the Mediterranean in the first two months of 2016, with 123,000 landing in Greece. 410 lives were lost crossing the Mediterranean in January and February alone. Meanwhile some 13,000 refugees are marooned at Greece's border with the former Yugoslav Republic of Macedonia. Parliament dedicated this year's International Women's Day on 8 March to female refugees. Addressing MEPs, Filippo Grandi, UN High Commissioner for Refugees, said that women refugees travelling alone, pregnant or with children have outnumbered men since the start of 2016. He also noted that this was "the time to reaffirm the values upon which Europe was built". Two delegations of MEPs travelled to Turkey in February to meet some of those whose lives have been devastated by the Syrian conflict and to see how Turkish authorities are handling the unparalleled influx. Members praised Turkish efforts to provide shelter, food, healthcare and education at the refugee camps. However, they stressed that as little as 10% of the Syrian refugees in Turkey actually live in camps. Watch videos of the debate in plenary on 9 March. EP President Martin Schulz on Turkey's request for an additional €3 billion in aid and on linking the refugee crisis to the country's EU accession talks. Refugees: how should the EU deal with increased migration?